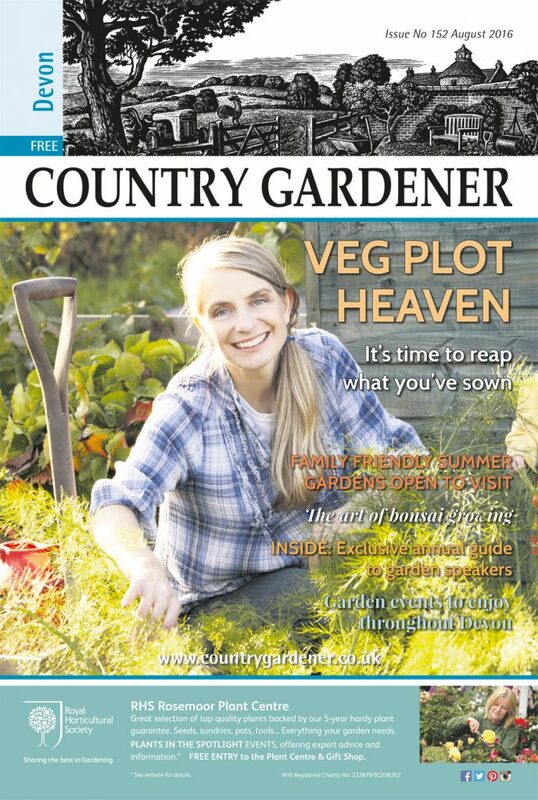 In case you’re not aware, one of our biggest clients is Country Gardener Magazines. We design and manage the production of all of their publications – which is currently six magazines, ten times per year. We generally run on a three week turnaround with this publication, with either one or two weeks’ gap in between. If you’ve ever asked us a question during print week and heard the words “we’re really up against it with another project at the moment and will get back to you as soon as we can”, then you now know why. Getting six magazines to press before the deadline, with all adverts and editorial content designed, proofed and corrected is something Bubblegum specialise in. We have been working with Country Gardener since 2009 (when it was only four magazines, eight times a year – and Bubblegum was just little old me) so we have watched it grow and grown alongside it. Every issue presents a new set of challenges and every issue we pat ourselves on the back for a job well done. If you fancy a read, or a little more insight into what we get up to, take a peek at the most recent Devon issue here.